Many things happening now will impact us for years, and possibly generations, to come. 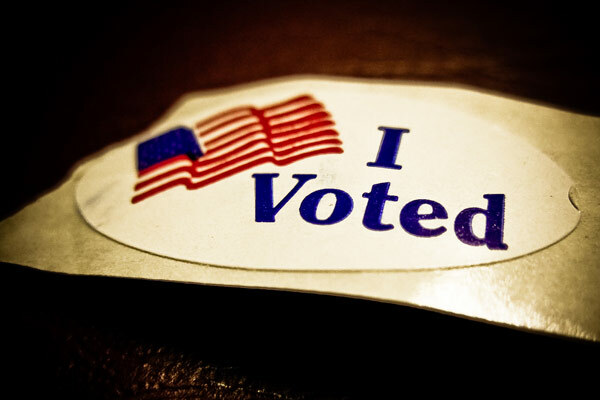 The Baby Boomers, and those before them, still go and vote. But ultimately, it’s our future! If none of us go and cast our vote, it will only be our fault when the issues affecting our nation do not improve because we did nothing about it. Which leads to my next point . . .
Again, if we don’t vote, we can’t scapegoat our problems onto others. Choosing to vote now will allow us to at least say what issues matter to us and try to fix things. 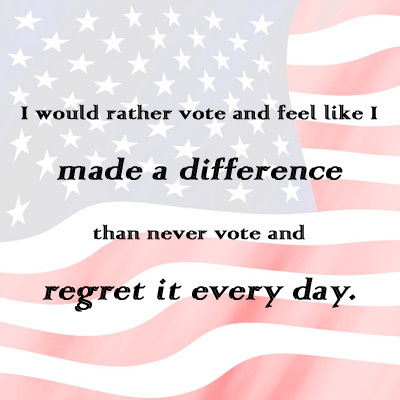 I personally would rather vote and feel like I made a difference than never vote and regret it every day. I can’t tell you how many times I’ve seen posts from 30+ year olds on Tumblr saying that we are completely self-centered and into our phones. As if! Teens and young adults everywhere have proudly changed the world, from Malala Yousafzai (the youngest Noble Peace Prize laureate) to Ahmed Mohamed (the teen who made his own clock that a teacher mistakenly thought was a bomb) to Zendaya Coleman (I mean, seriously—have you seen the way she carries herself and her social commentary?). We are capable of so much because of the technology we are exposed to, and imagine how much better it can get if we vote. I think that’s a perfect way to prove to every hater that we do care. Okay, I know I just talked about how great we are, but we like to share everything too. We Pin outfit-of-the-day inspiration, Instagram our pets and food, and make Snap stories about nothing, so why can’t we do all of that and post how proud we are to vote? Which brings me to my last point . . .
5. What’s really stopping you? It’s a good question. It can be applied to anything we do in life (sorry if I seem sort of existential). Just ask yourself: In an age where we can hashtag anything, and have hundreds of Facebook friends and Twitter followers, why can’t we find a way to do something that really matters?